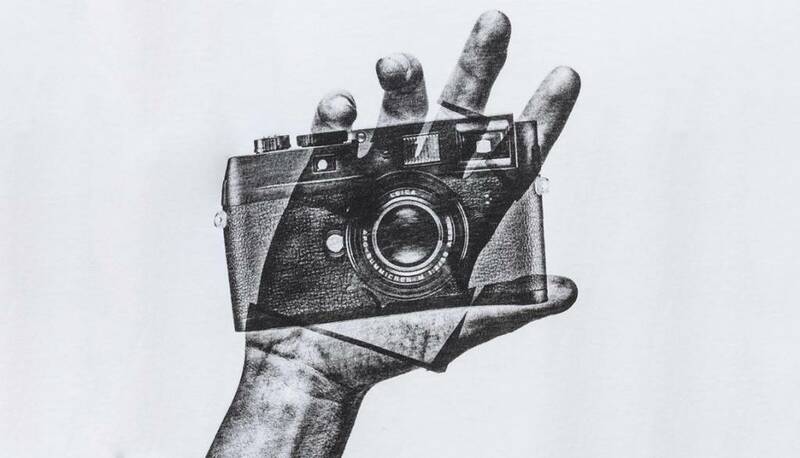 Never lose a lens cap. 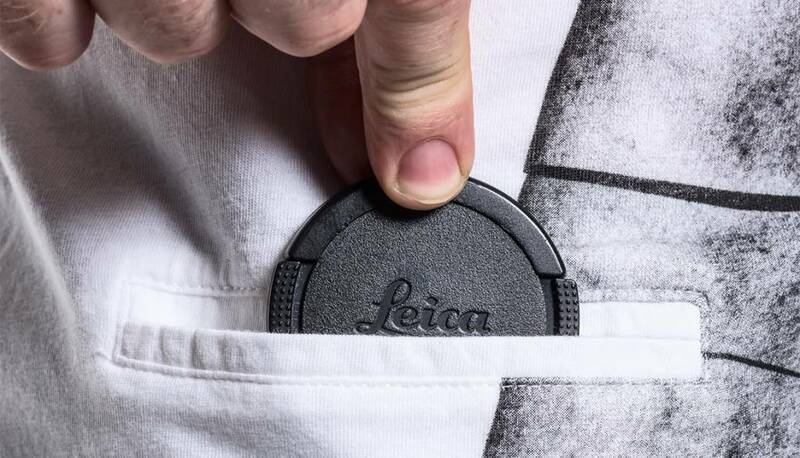 Worn casually or on assignment, COOPH’s Lens Cap Pocket T-Shirts are durable tees made to do it all. 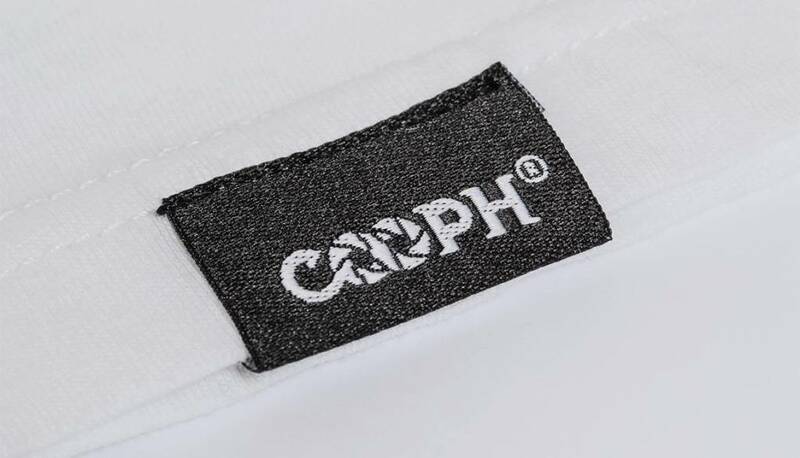 Their 100% cotton fabric is super soft, and their handy cap pockets keep you from ever losing a lens cap. 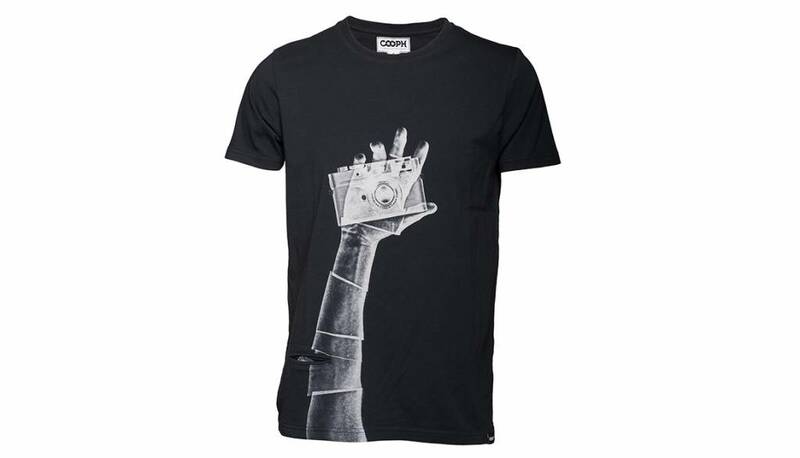 They feature inspiring prints, lens cap pocket and print inside pocket. 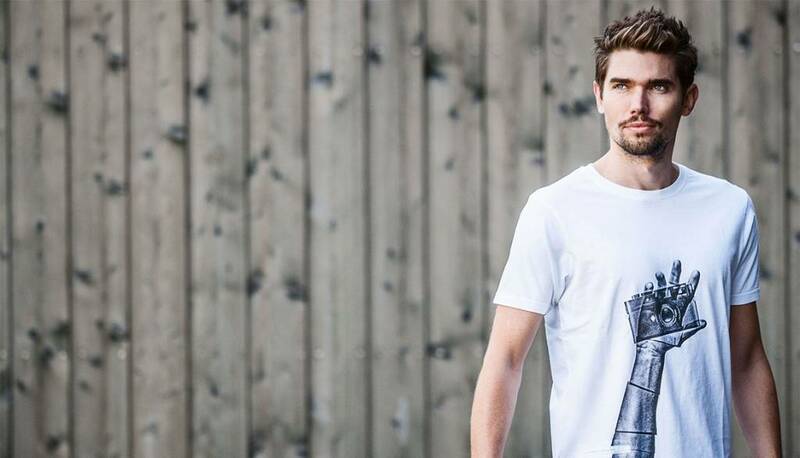 Made off 100% GOTS & Fairtrade certified organic cotton, all prints water-based and 180gr/m² extremely soft feel material. Made in Portugal.